Toop&Toop Blog: East is running hot! So which suburbs are leading the pack? As real estate agents one of the most common questions we are asked is, "Where are the property hot spots right now?!" It is a really interesting question and always exciting to see the trends unfolding. We have reported a great deal about the investment opportunities in the Fleurieu, the North East Hills and beach suburbs, but it really is time the classic prestigious Eastern Suburbs took a bow. Recently we have seen stellar performances in two particular suburbs. St Peters and Dulwich are hot on all fronts at the moment and buyers can't get enough. Dulwich is one of the smaller of the eastern suburbs and is traditionally tightly held with a conservative turnover of 16 to 17 properties per year. But right now we are seeing this suburb experience huge activity! Median house prices have risen by $71, 250 and Dulwich has already superseded their 2014 sales total of 16 and is sitting at 17 property sales for the year so far. A staggering 13 or 70% of these have been in the last three months!! St Peters, while a bigger suburb with 235 more properties than Dulwich is following a very similar trend. In the last three months there has been 13 properties sold in St Peters which is huge if you compare this to the same period last year when there was only five sales! That's almost a 300% increase in volume! St Peters has always been a very strong market for us. We currently hold 25.3% market share of the sales in the area - and our figures are backing up this trend as well, with 67% of our Toop sales occurring in the last three months, and these strong results are expected to continue. We currently have four listings in the area, and believe St Peters is on track to well exceed the 42 sales the suburb had last year! Demand from buyers online is extremely high. According to realestate.com.au, Dulwich properties are receiving a monthly average of 2,458 views online and St Peters properties 1,698 views, both well exceeding the South Australian average of 506 views! This demand is flowing through to inspection numbers and in the last month we have had 169 buyer groups through our inspections at Dulwich and 110 in St Peters, with 2,365 buyers registered with us to hear about properties in these areas as soon as they become available! 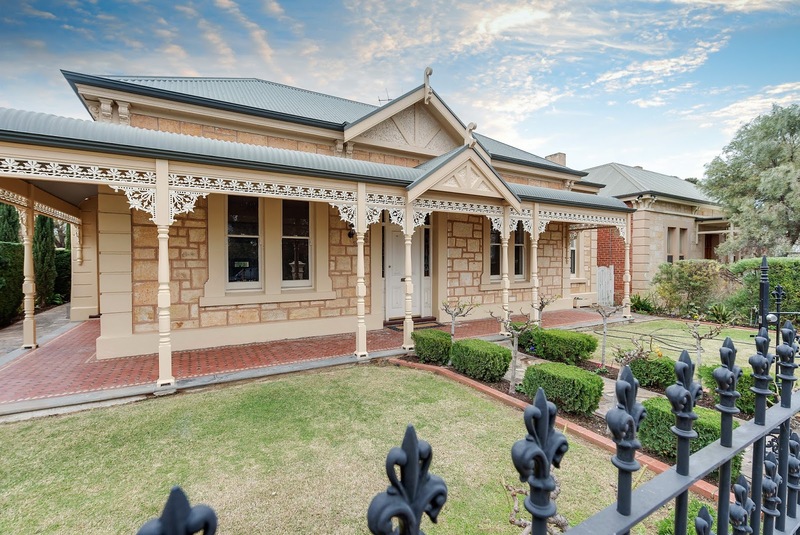 The Eastern Suburbs of Adelaide have always been, and I imagine always will be, in high demand and right now it's St Peters and Dulwich which are providing some fantastic opportunities for owners who picked the trend early. If you are one of the lucky few who live in these amazing suburbs, it's reassuring to know that you have a 'first mover' advantage and can leverage this current buyer attraction to the area!